There's nothing like the sweet, sweet taste of bitter disappointment. From the land that brought you Mountain Dew Cheetos, wasabi Kit Kats and the charcoal-stained burger bun garnished with bamboo cheese and squid ink sauce, we now bring you salad cakes. 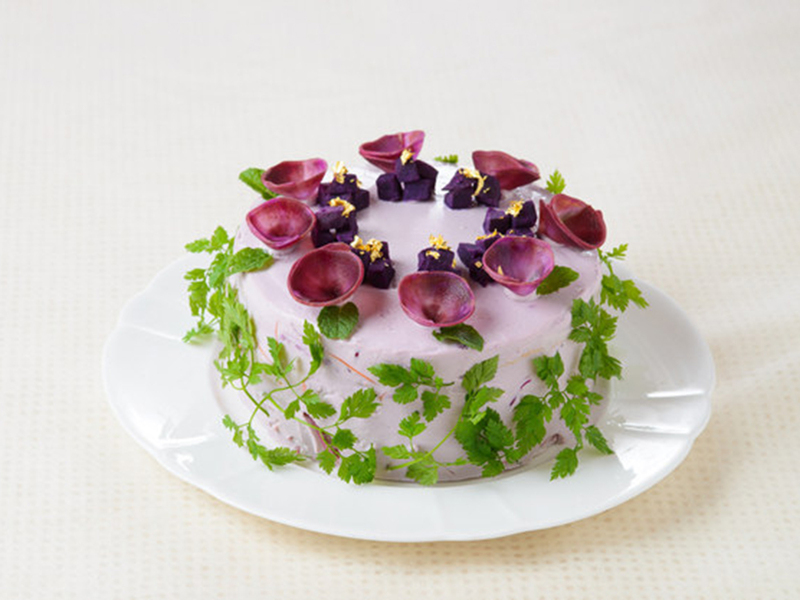 That’s right, cakes made of salad are the latest food craze to hit Japan, and while they look magnificent, party guests may be left disappointed after biting into something they presumed to be a sweet treat only to discover health food. Sure, they are guilt free. Sure, they look amazing. But a cake’s a cake and a salad’s a salad, right? While we remain skeptical, we can’t discredit the stunning efforts of Japanese food stylist and designer (yes, it’s a job. Where do we apply?) Misuki Moriyasu who is set to sell her creations from The Vegiedeco Café in Nagoya this month. Moriyasu came up with her salad cakes while working in another restaurant as a way to make vegetables more appealing customers. She makes her sponge by blending whole vegetables (including the root) with soybean flour. She adds little to no sugar, and cream cheese or tofu make up the ‘icing’. Moriyasu’s café is set to open its doors today with cakes starting at around 735 yen (that’s approximately £4.60) and come with a side serving of a fermented sake mold called koyi. The café wants to revolutionise the way we see salad and make chowing down on veg far more enjoyable than throwing “random vegetables in a bowl” and grimacing until it’s over. 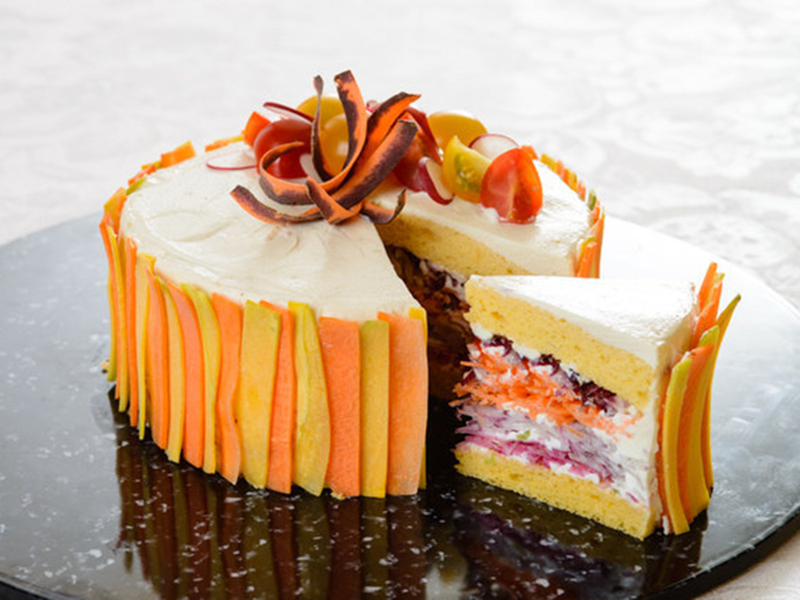 No doubt a total trick on the taste buds, would you be up for trying a cake made from veg, veg and more veg? 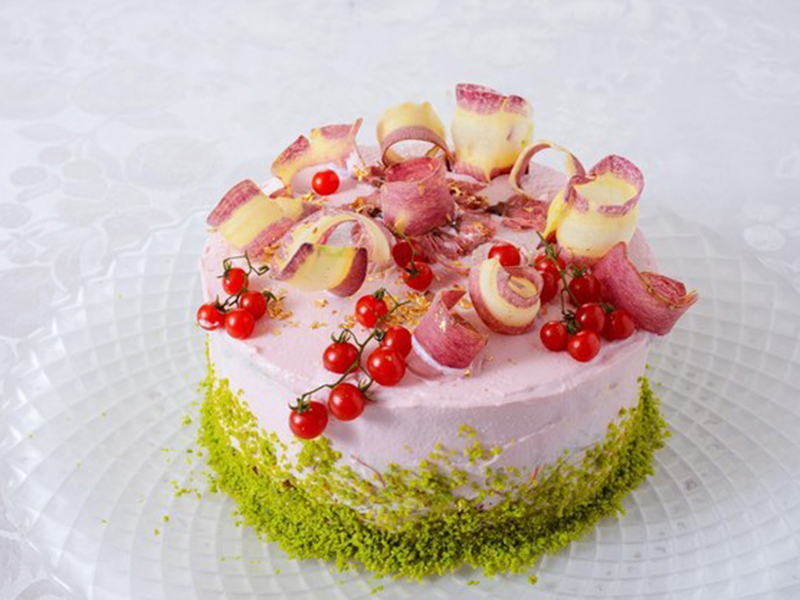 And answer us this: Salad cakes: the best/worst thing to happen to cakes ever?